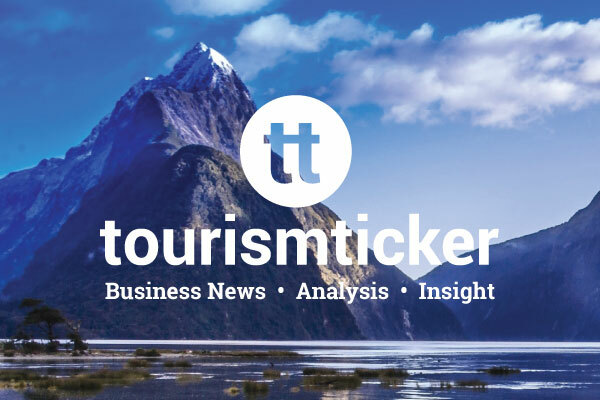 More than 1,000 businesses and organisations have now signed up to Tourism Industry Aotearoa’s Tourism Sustainability Commitment. TSC: How did the industry perform in year one? 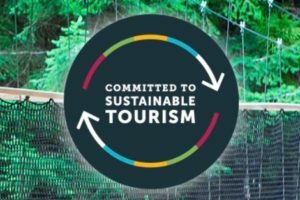 The first annual performance assessment following the launch of the Tourism Sustainability Commitment shows a small lift in the industry’s overall sustainability – but a mixed picture across the charter’s eight underlying goals. 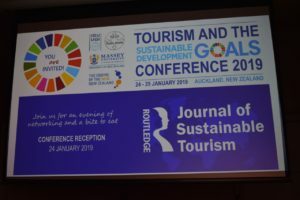 Much of the Tourism and Sustainable Development Goals conference challenged industry’s standards and assumptions. That’s a good thing, writes the Ticker’s Bridget O’Connell. 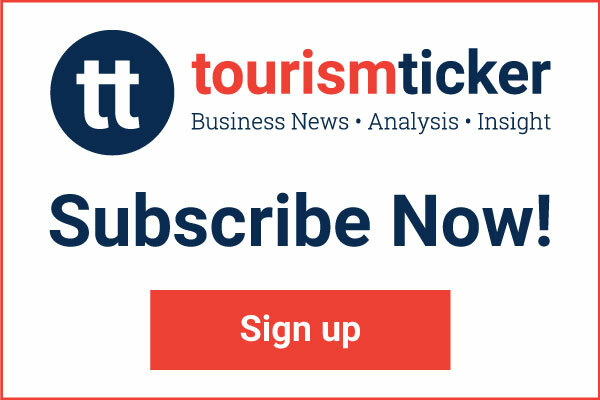 It’s not the number of tourists that is important to industry, says TIA CEO Chris Roberts. 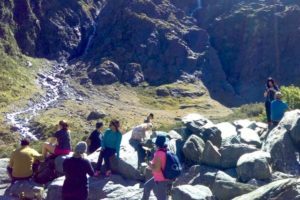 Tourism in its current form is unsustainable and efforts to dress parts of it up as eco-friendly don’t address the fundamental problem of growth, says an academic. The industry needs more than just a nudge to meet the challenges of climate change, says Professor Susanne Becken. 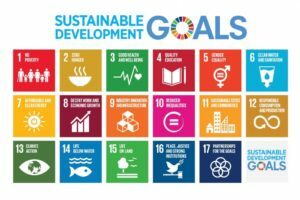 At the inaugural Tourism and the SDGs event, there’s a call for more honesty from industry. 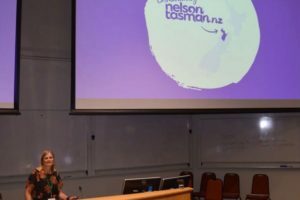 Measuring the environmental and social impacts of tourism – not just economic benefits – is necessary in order to take sustainable development seriously, according to Nelson Tasman’s Gisela Purcell. 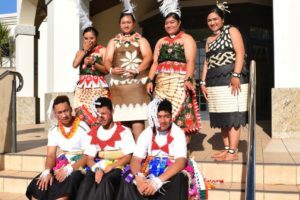 The first research conference on Tourism and the Sustainable Development Goals is being hosted by the Institute of Development Studies at Massey University, Albany, Auckland. 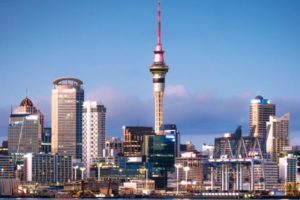 Tourism academics and stakeholders from around the globe have today gathered in Auckland for two days of “critical and constructive conversation” about tourism and sustainability. 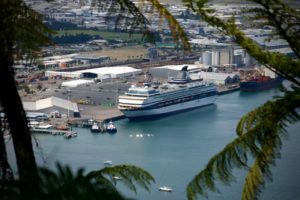 Australasia’s leading cruise associations have released the region’s first Cruise Industry Sustainability Guide. 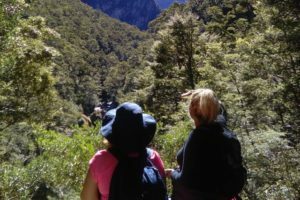 Tourism Industry Aotearoa has hit 500 sign-ups to its Tourism Sustainability Commitment launched last November. 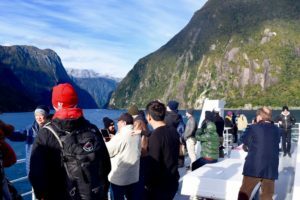 ChristchurchNZ has teamed up with academics from the University of Canterbury on a project that will delve into international visitors’ perceptions of sustainable tourism in New Zealand. 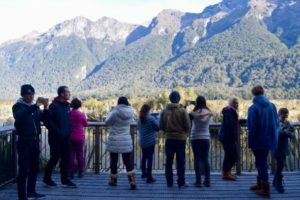 ATEED has signed the New Zealand Tourism Sustainability Commitment, an industry initiative driven by Tourism Industry Aotearoa. 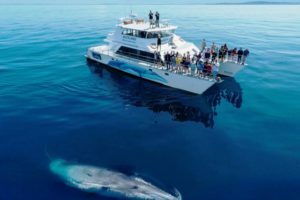 Auckland Whale & Dolphin Safari, Wellington’s ZEALANDIA and Christchurch Airport have each won awards at the NZI Sustainable Business Network Awards.